What does the transportation and mobility sector need? And, what can blockchain provide? Together we tackle the most pressing questions facing the mobility sector. Uber and Lyft are not the end of the mobility innovation cycle. From the humble car to complex smart cities, by considering a broader context we'll explore what currently isn't working and why. Blockchain is a toolkit, with numerous applications. 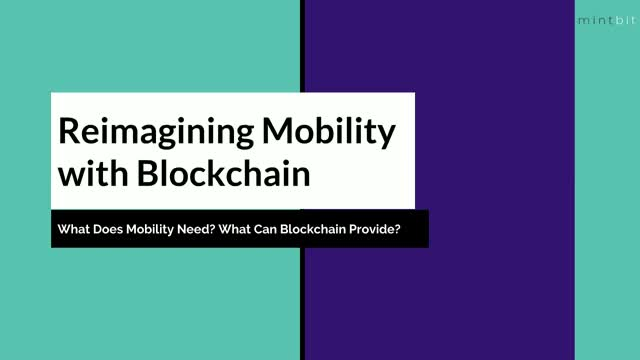 Are there challenges in mobility blockchain is uniquely qualified to solve?